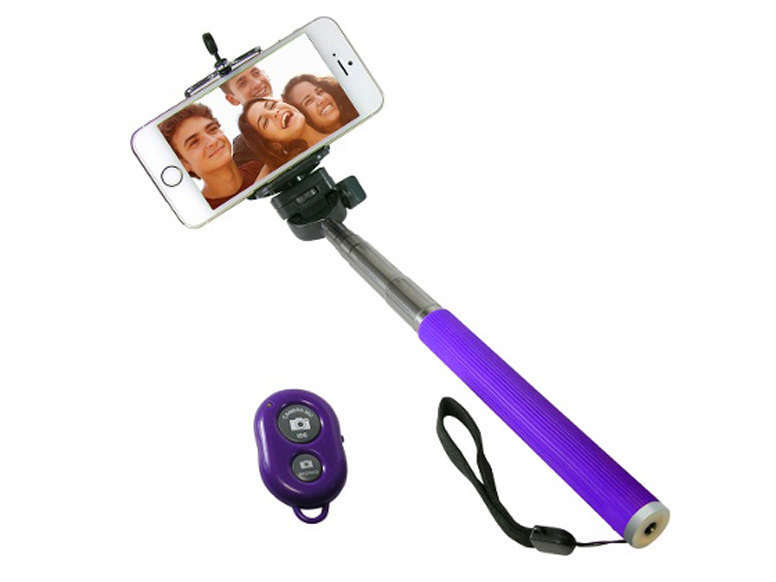 Selfie Stick with Bluetooth Remote Shutter Sale! GREAT Stocking Stuffer gift! YES, it is almost that time of year, again.